This article covers all the digital camera definitions, types of digital cameras, unique uses of digital cameras, and links to all of the photography definitions you'll ever need. 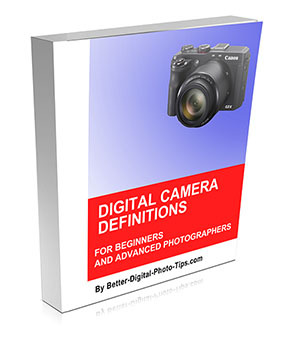 Rather than have a separate resource of just digital camera definitions for you, I included all the terms about digital cameras and photography here in the same detailed dictionary of photography definitions. If you want to learn the meaning of a photography term you'll find it there. Definitions related to cameras have become even more important as photography has become such a technology-driven industry. 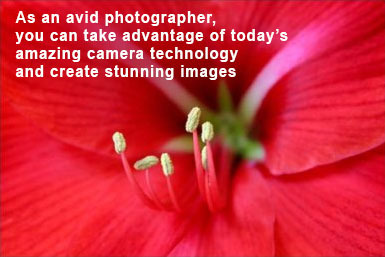 The widespread use of digital cameras has launched new words into our photography vocabulary like never before. We now have conversations using words such as megapixel, memory buffer, image stabilization, and phase detection focusing in the mix. 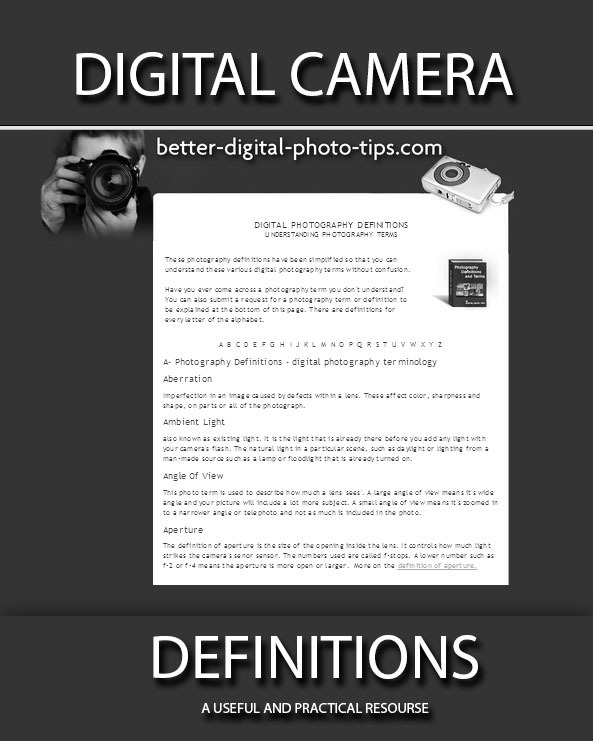 3 digital camera definitions - WHAT IS A DIGITAL CAMERA? I searched Google and the simplified definition of a digital camera, "a camera that records and stores digital images," is pretty generic and doesn't reveal too much. 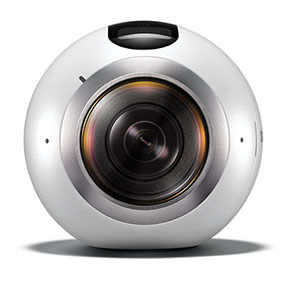 According to dictionary.com, the definition is "a camera that records images in digital form by means of a device that converts optical image to an electrical signal." What's more important than picking one of the digital camera definitions is to figure out how you can use your digital camera in the most enjoyable and most productive way. 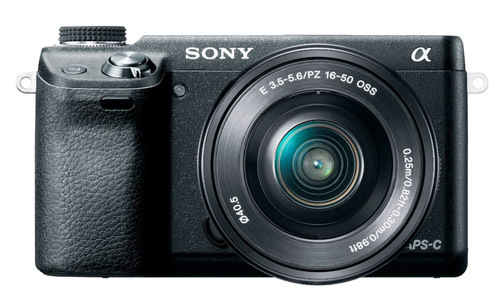 How are digital cameras being used? Now that it's 2017, the use of digital cameras and digital video cameras is so widespread, that would require a lengthy article just to cover that topic. Digital camera technology is routinely included in our laptop computers, our tablets, our cell phones, and now, even in most new cars. Medical imaging applications for digital cameras have exploded. But, what about some unique uses that will make your digital camera more useful? Here's the eye-opening list of unique and helpful ways to use your camera. 1. Before you travel, take a close-up photo of a map of the area you'll be visiting. You'll be able to zoom in and scroll around without having to carry the map or worry about your smartphone navigation app failing you. 2. Take photos of all your valuables, like jewelry, artwork, camera equipment, etc. for insurance purposes in case of theft. 3. If you have to take something apart, disconnect wires, or dismantle an appliance, shoot photos before you start and as you go along to make sure you can reassemble in just the right way. 4. If you're renting a piece of equipment, a tool, or even apartment, photograph the condition of your rental first. You will have proof of any wear or damage that existed before you rented and that will save you from any damage charges. 5. You can save names, addresses, phone numbers, quickly with a simple click of a button. 6. If you have a hard time remembering who gave you Christmas or birthday gifts, just photograph the tag along with the gift and you'll have a record of all the kind gift givers. 7. Have you ever visited someone's home or another location where you fell in love with the decor? Use your camera to preserve the details in your memory. 8. Forgot where you parked? 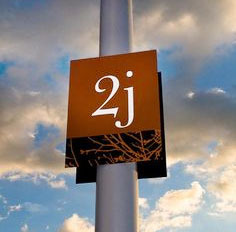 If you take a picture of the sign on the pole that tells you what parking section you're in, you'll never have trouble finding your car. 9. Remember your room number when you're staying in a hotel or motel by photographing the placard on the door. 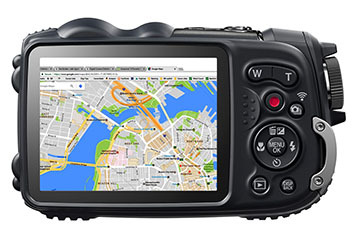 What about features and function you should look for with a digital camera? 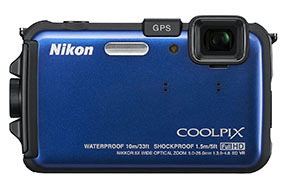 Not all digital cameras have the same features and functions. 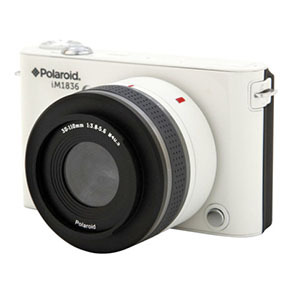 Just about all digital cameras come with auto focus, auto exposure, and automatic color balance. 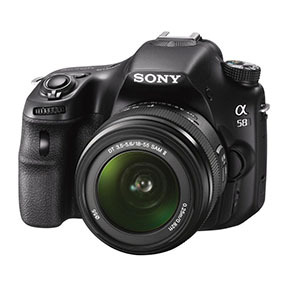 Digital Single Lens Reflex, abbreviated as DSLRs, have the most sophisticated design and were the standard for pro photographers for many years. 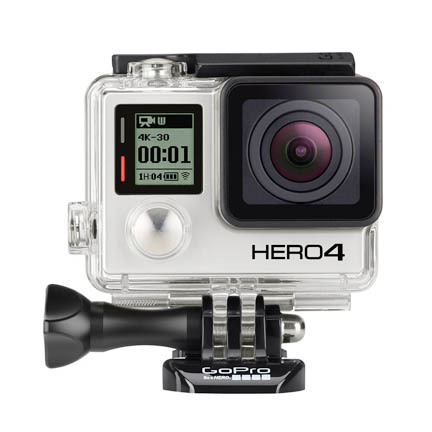 More recently camera technology has advanced and competition has forced camera manufactures to squeeze a lot of great technology into smaller and less expensive cameras. 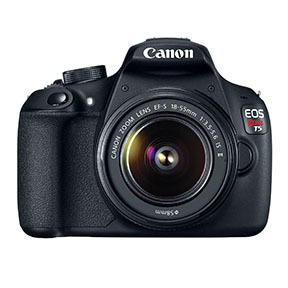 DSLR camera sales have had a drop off in sales as a result. What features should you look for? 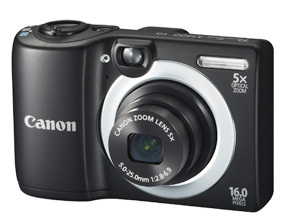 There are ton of features available nowadays on most digital cameras. I've narrowde down to just 3 that I think are important to consider. Removable memory card. You can swap out a full card for an empty one and continue shooting photos. Memory cards are cheap and easy to carry. Image stabilization. Whether it's called vibration reduction, anti-shaking, or image stabilization, you can get sharper photos in lower light situations without a flash or a tripod. Manual settings. Everyone likes the "set it and forget it" quickness of auto-everything mode, but there are situations when you want to have more control over your camera. Whether it's selecting a focus point, using a specific shutter speed to create an effect, or setting the aperture for controlling depth of field. You're reading this blog because you want to improve your photography. Don't limit yourself to a camera with only automatic settings. Here's a quick view of the different types of digital cameras. You've got options for all kinds of shapes and sizes. Here's the crazy part. 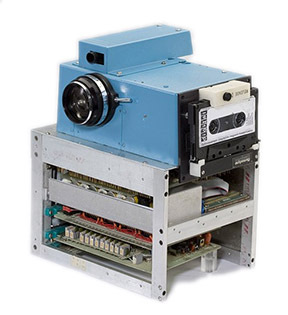 Check out what the first digital camera looked like when it was invented over 40 years ago. You're probably wondering when was the digital camera invented? It was in December of 1975 when a smart engineer, working at Eastman Kodak, created the first digital camera. Steve Sasson is now regarded as the inventor of the digital camera. It was only capable of black and white recording and its resolution was 0.01 megapixel. The image was displayed on a old tube television set after being recorded on a cassette tape. It took a dreadfully long 23 seconds to create the image. Gone are the days when you only had to know a few definitions like aperture, depth of field, and bokeh. 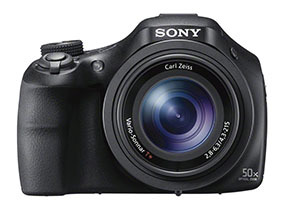 This web site is give you quick answers as well as more detailed coverage on a variety of digital photography topics. It is very useful to be able to have a quick reference to go to when you do come across a photography term you don't have a full grasp on. That's why I wrote the dictionary of digital photography definitions article, which has over 150 definitions. Rather than repeat them here, I thought it would be more useful to include the camera definitions that are specific to digital photography along with all of the general photography definitions in that article. This site also has a site map, but I've added this search box here on the right as a more effective way to quickly find information to a specific topic you are exploring. This will lead you at a more in-depth discussion on any desired topic. You can also request a topic on the ask me a question page. A simple-to-understand source of digital camera definitions will give you a head start in creating better photos. The greatest camera in the world is worthless if you don't know how to use. Likewise, getting a good grasp of specific functions and photography terms lets you focus on the important creative aspects of photography rather than get bogged down by a lack of understanding of the meaning of a photography term. The two main elements of making good photography are the correct use of your camera as well as the "artistic" techniques you employ relating to lighting and composition. Many would argue that lighting and composition are far more important than the camera you choose. The saying, "It's not the magic wand that matters, it's really the skill of the magician," comes to mind. 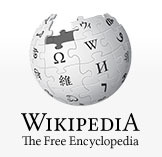 You can also get definitions for digital cameras and explanations at a site like wikipedia. For instance the definition of aperture priority (this will open in a new browser tab) is covered quite well and reasons are given why you might want to use this specific camera mode. Do a search on the Better Digital Photography Tips site for a definition of Aperture Priority using the search box above. You'll get a list of the related articles like: Digital Camera Settings and links to related topics like Depth of Field. The results will give you several pages on this site where you can get more information and several photographic examples to illustrate the topic. Above all else, have fun! It's a great time be be interested in photography. The tools and information (including digital camera definitions) about how to use digital cameras to their fullest potential is always closeby.